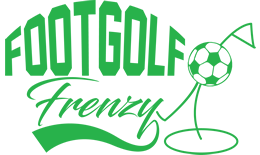 Located at Harborne Church Farm Golf Course in the West Midlands, Midland Footgolf is taking the area by storm. Not far at all from Birmingham City Centre, and only 2.5 miles from the university, you can escape from the hustle and bustle of the city by joining with friends or family for a game of this fantastic sport. 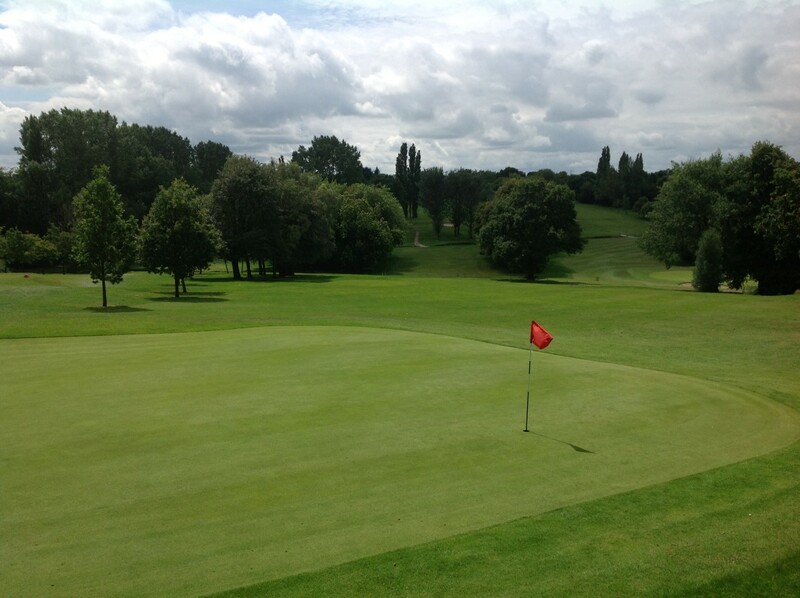 The course is in great condition and is well maintained throughout the year, it is undulating and dotted with trees making you feel you are in the depths of the countryside, not a stone’s throw from a city centre. The 1,037 yards of this 18-hole course are perfect for beginners, intermediate and experienced players alike. Footballs are provided and there is a bar on-site serving a delicious and varied menu. You can also watch Sky Sports here should you wish.